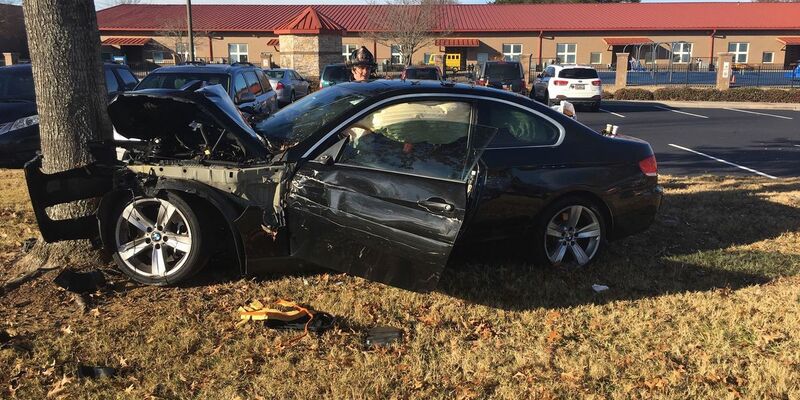 YORK COUNTY, SC (WBTV) - An impaired woman crashed in front of an elementary school in Fort Mill Thursday morning, putting the school on lockdown, officials say. The incident happened around 9 a.m. outside Springfield Elementary School. Deputies say 28-year-old Diamond Barrett was driving erratically and tried to pass a tractor-trailer on a double yellow line. When officials tried to pull Barrett over, they say she sped off down Springfield Parkway and crashed into a tree outside of the elementary school. Springfield Elementary School was placed on a brief lockdown. 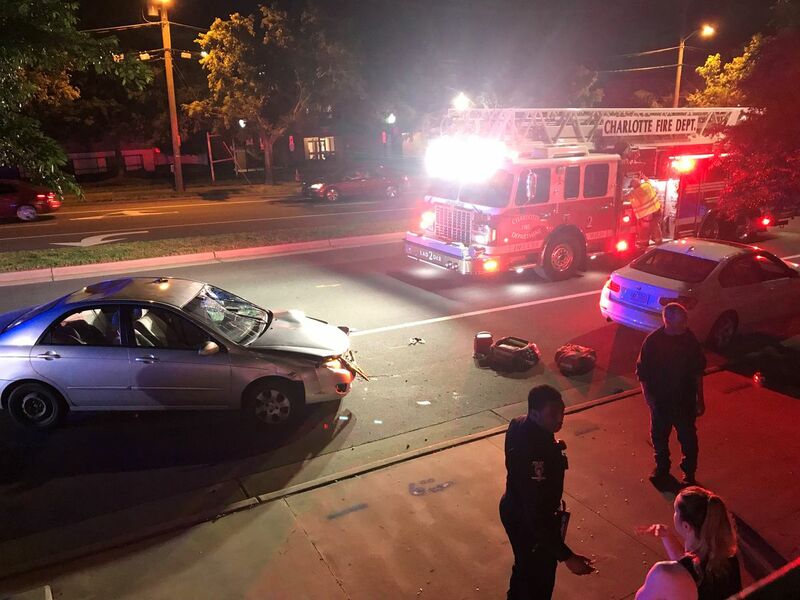 Barrett went to the hospital and will be charged with driving under the influence, driving under suspension, open container in a vehicle and failure to stop for blue lights.